Drug maker Ipca Laboratories will begin an open offer to acquire 26 per cent additional stake in Hyderabad-based Krebs Biochemicals on November 9. It will end on November 24, Ipca Laboratories said in a filing. 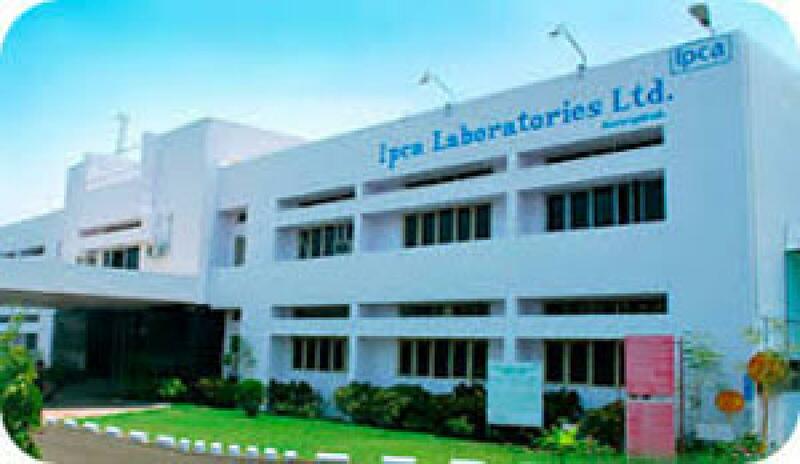 New Delhi : Drug maker Ipca Laboratories will begin an open offer to acquire 26 per cent additional stake in Hyderabad-based Krebs Biochemicals on November 9. It will end on November 24, Ipca Laboratories said in a filing. IPCA is making an open offer as per market regulator Sebi requirements to acquire 35,73,515 equity shares, amounting to 26 per cent stake, of Rs 10 each at a price of Rs 54 per share for a total consideration of Rs 19.29 crore, it added. Mumbai-based Ipca had acquired 18,00,000 equity shares in Krebs Biochemicals & Industries in February this year and entered into an MoU with the promoters of the latter envisaging acquisition of joint control of the management. It currently holds 31.38 per cent of the current paid up share capital of Krebs. The control will help Ipca consolidate its position. Krebs has expertise in chemical synthesis, fermentation and enzymatic technologies. Besides it also has two US Food and Drug Administration (USFDA) approved facilities in Visakhapatnam and Nellore districts.